With our immense domain expertise, we are involved in offering Horizontal Cleated Belt Conveyor that is used for transferring items from one place to another. 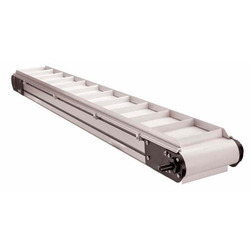 The offered conveyor is manufactured using high grade components and ultra-modern technology in line with industry standards. 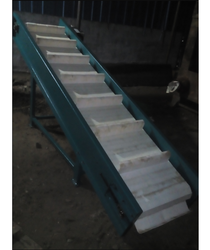 We are one of the leading manufacturer suppliers of Inclined Cleated Belt Conveyor. We obligated to meet the quality standards as per the customer demand. 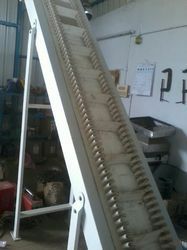 We offer Cleated Belt Conveyor to our clients. 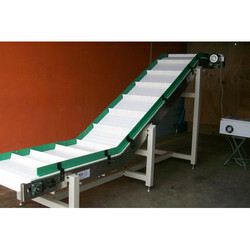 Looking for Cleated Belt Conveyor ?